What is Interactive 3D Presentation? Interactive 3D architectural presentations are all about telling the story of the design for space. 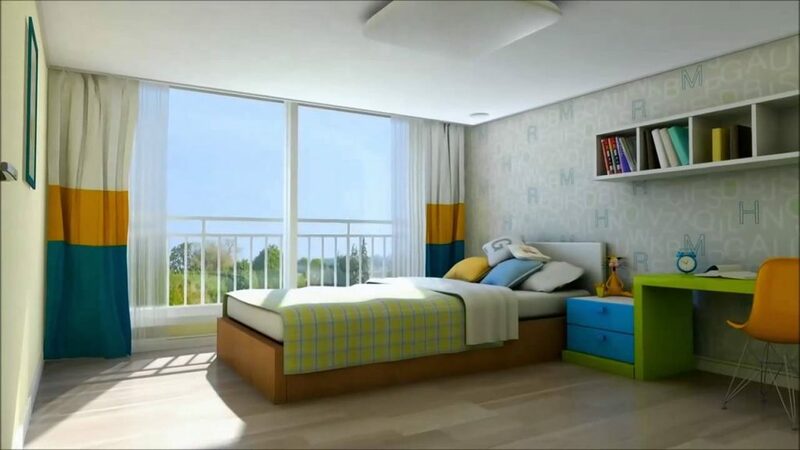 They allow construction and design professionals such as architects and interior designers to take clients inside the design, offering them a preview of how the building design will appear in real life once the project has been finished. This allows for both the client and the designer to feel comfortable that the various elements of the design have been understood so that the chances of confusion after construction is completed is significantly reduced, or in many cases, even eliminated. Conceptually, the output of a 3D presentation software is similar to a video but where a video is a linear story, an interactive 3D architectural presentation can be used in a non-linear way, which allows the user experience to be much more interactive and engaging. 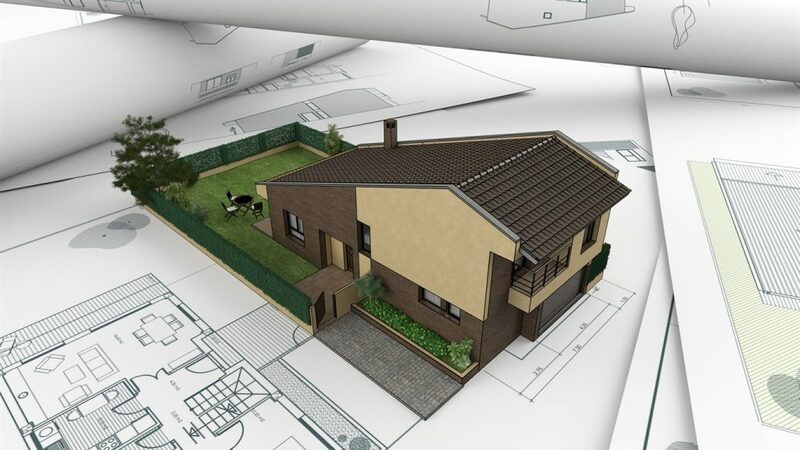 With interactive 3Dpresentation software, the architect can tell a story about the project, and this story can vary depending on the design professional’s objectives. For example, if a building is meant to get a LEED certification because this is a key requirement for the client, the architect will create a presentation that guides the client through all the relevant details of the building that make it environmentally friendly. Interactive 3D does not offer a static view of a building but rather an interactive exploration of the project space, for both the interior and the exterior, in its real environment. In one single interactive 3D design presentation, architects and interior designers can offer a greater depth of realistic views of space. MagikTour – MagikTour by Foyr is a 3D visualisation software that provides the user with an interactive 3D presentation of an imagined space. This software helps architects and designers create an immersive experience for the client through 360 degree walkthroughs. Architects and designers can share their interactive presentations with clients through a simple link. The MagikTour software uses 3D renders to create an interactive 3D design that becomes the basis of communication between a building professional and their client. Aurora 3D Software – Aurora is a 3D presentation software that uses powerful and highly effective techniques to enable architects and interior designers to develop impressive, professional, and compelling presentations in a variety of formats. With Aurora 3D Presentation, designers can create rich, effective solutions that include and combine images, text, video,and data in the most optimal and visually appealing way so as to draw the client’s attention. For something quick and practical, Aurora 3D Presentation’s templates and styles provide all the necessary resources. 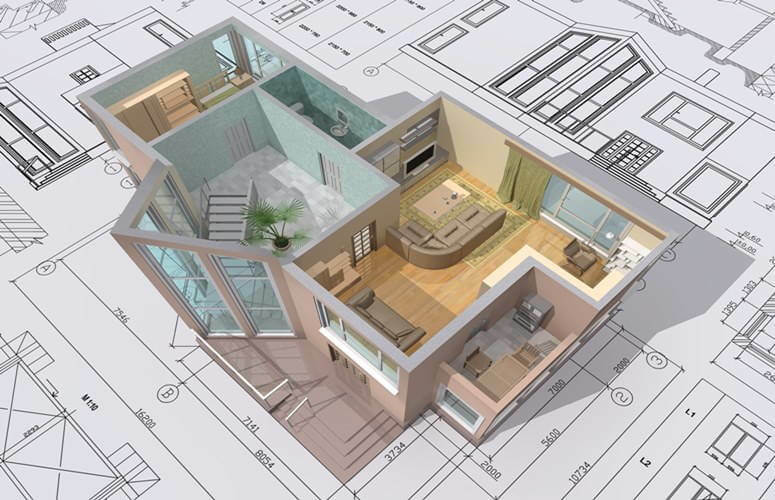 It is possible for the architect or interior designer to easily put together an interactive 3D architectural presentation, and export it to standalone EXE, Mac App or Video without needing a mastery over the layout or interactive 3D design softwares. Focusky – This interactive 3D presentation software is designed for a design professional in the architectural space to fully express themselves. Creative 3D transition effects in this 3D presentation software make presentations play like a 3D movie, while a 3D background and path discovery liven up the presentation. This interactive tool enables the architect or designer to publish their presentation in flexible formats. 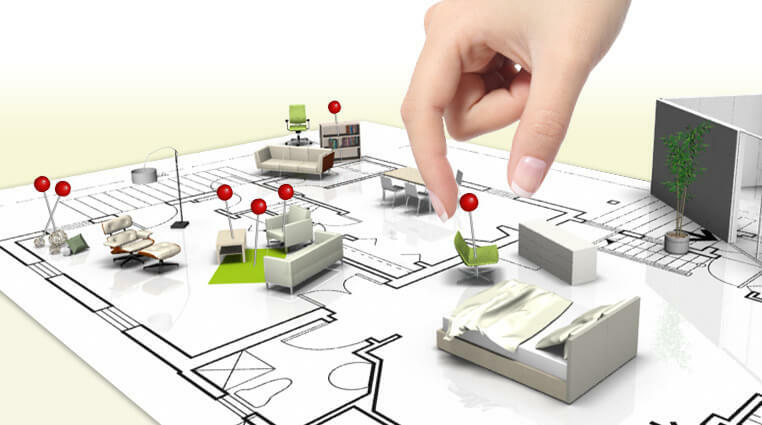 Knovio – Beneficial for architects and interior designers to create, share, and analyse interactive 3D architectural presentation, Knovio 3D presentation software offers a quick, easy and fun experience with 3Dpresentation design. Architects and designers can utilize the webcam or microphone to narrate slides, and weave a story like never before. Knovio is a powerful choice to bring your interactive 3D presentations to life. PresentiGo – The PresentiGo 3D presentation software inspires designers to engage with impact. The all-in-one interactive 3D presentation software offers a content creation arm, allowing architects and interior designers to make an effective presentation. Skilled content creators help bring vision to any device with this dynamic interactive 3D presentation software. This presentation creator allows designers to leverage existing content, and more importantly, they are also able to embed this interactive model to turn their presentation into an immersive experience. Visme – Visme is a simple presentation tool that can help translate architectural design ideas into engaging, interactive content. It helps to convert boring data into a beautiful visual presentation, which has a better, deeper and more immediate impact on audiences. 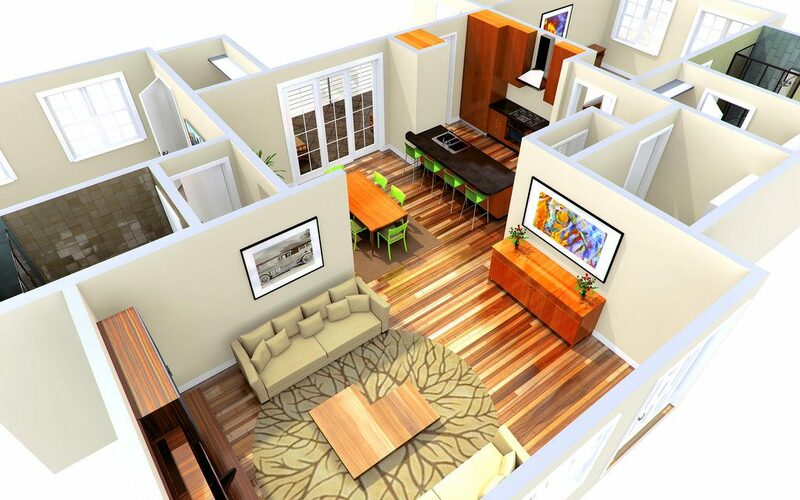 Architects and interior designers can freely use this interactive 3D presentation software for their architectural presentation needs, and make their vision more easily understandable and accessible for their clients around the globe. Prezent 3D – The Prezent interactive 3D presentation software allows architects and interior designers to impress clients with interactive 3D architectural presentations. A professional quality presentation can be created in minutes with the modern drag-and-drop interface. This interactive 3Dpresentation software is easy-to-use and suitable for all levels of design professionals. 3D slides in this 3D presentation software aid in relating to and emphasizing on ideas. CL3VER Interactive 3D Presentations – With only one click, the CL3VER interactive 3D presentation software can intuitively match the scene information from the 3D modelling application. Post this, architects and designers can add external content and create an interactive 3D architectural presentation, which they can easily share with clients for all-inclusive storytelling, and make updates to the model elements without compromising their storyboard. When choosing an interactive 3D presentation software, it is essential to pick one that not only offers the best output, but also assures ease of use for both the creator and the viewer.